Good morning to Micro community ! In a few weeks time Micro WC 2017 will start in Annecy /France ( August 19 to August25) . 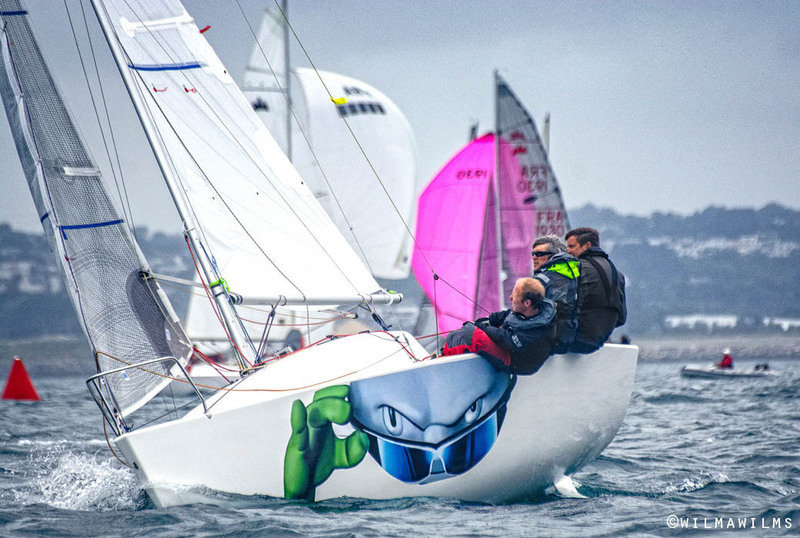 Some sailors have already registred ,on a total of 43 boats only 15 boats outside of France have registered..
We are expecting more boats coming from Europe and please encourage your sailors to register before end of June , as fees will increase to 300 € by 1 st of July. We SRVA sailing club and MicroClass France hope to see you next August at WC , and don’t hesitate to contact us for any question. This entry was posted	on Thursday, June 8th, 2017 at 12:11 pm	and is filed under Events, Micro Planet, News. You can follow any responses to this entry through the RSS 2.0 feed. Both comments and pings are currently closed.